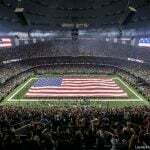 In Louisiana, a pro-daily fantasy sports political action committee has launched a new TV advertising campaign in a bid to persuade voters to legalize the DFS at the November ballot. 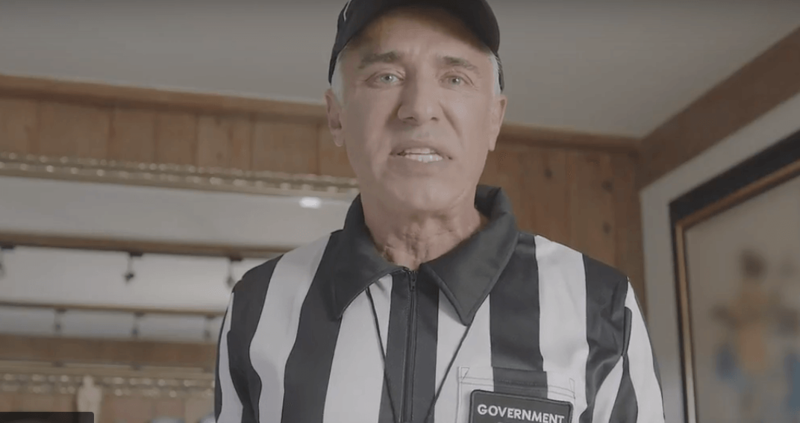 Fairness for Fantasy Sports in Louisiana (FFSL) debuted its new TV spot on October 8 during the broadcast of the New Orleans Saints’ and Washington Redskins game, according to the PAC’s chairman, Ryan Berni. 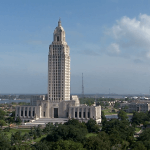 Louisiana is the only state that requires a ballot measure to legalize and regulate DFS. If approved, regulation would be a complex process. Voters are being asked not whether they want to legalize the practice statewide, but in their own parish (county to the rest of the US). In other words, Orleans Parish could approve DFS within its borders, but nearby Jefferson Parish might not. 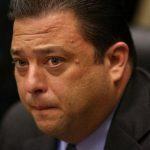 Border control duties would lie with the operator, which would use geolocation technology to monitor a likely complex mesh of legal and illegal parishes, ensuring players are based in legitimate locations. For many operators, it wouldn’t be worth the headache. The Louisiana legislature comfortably passed a bill removing the state-level prohibition on DFS contests last year. But in the event that voters legitimize the contests, lawmakers would still need to pass another bill to approve a framework of regulation and consumer protections for the contests. This second bill is likely to draw opposition from the state’s video poker industry. According to Berni, FFSL raised $154,135 in September to kickstart the ad campaign. He told The Times-Picayune that most of that money had come from FanDuel, but he also expects donations from DraftKings, suggesting that the big DFS sites are at least somewhat interested in Louisiana, despite the likely geolocation hurdles. 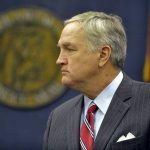 The state is one of just nine in the US where DraftKings and FanDuel currently do not operate at all, after then-AG Luther Strange warned them off in 2016.